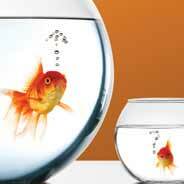 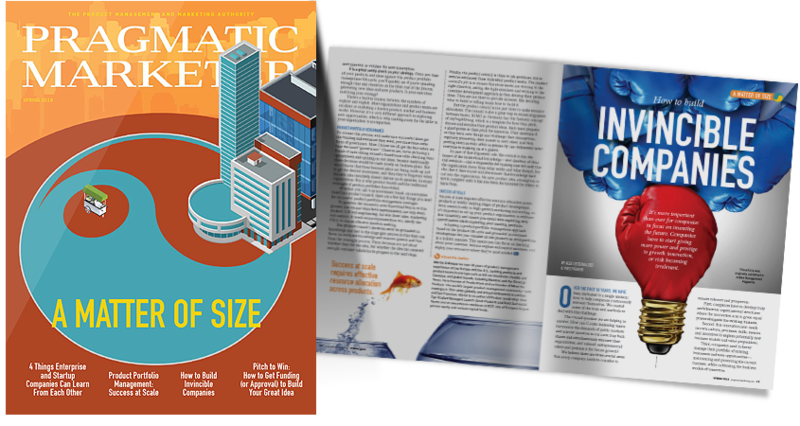 Find out what the small guys can teach the big guys and vice versa. 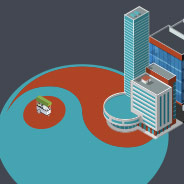 Discover how product portfolio management can help you scale your business. 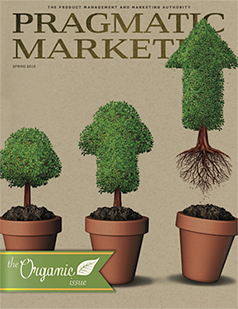 Learn how companies can unleash their entrepreneurial talent to position themselves for future growth. 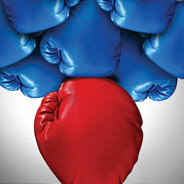 Create winning pitches to gain funding for your great idea, regardless of your company’s size. 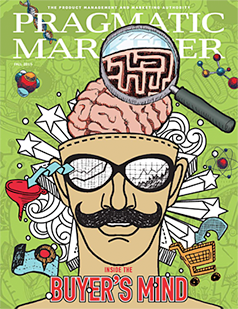 Hooked on our magazine? 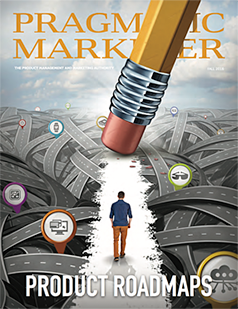 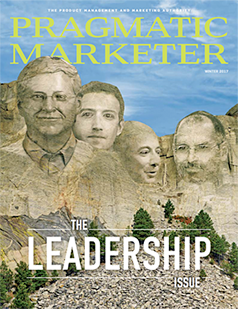 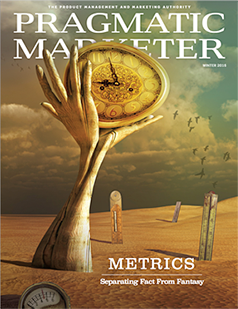 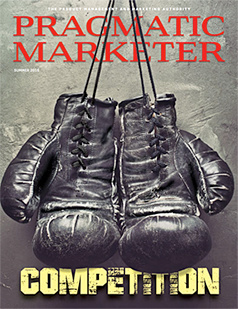 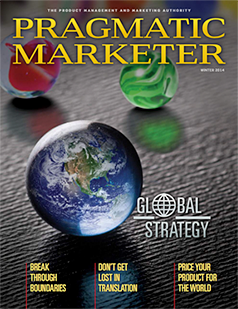 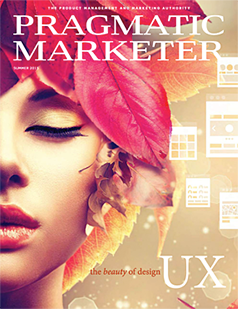 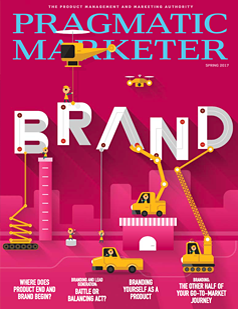 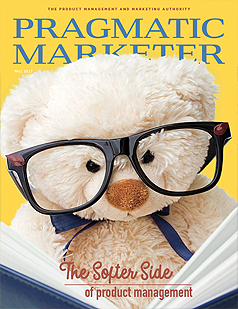 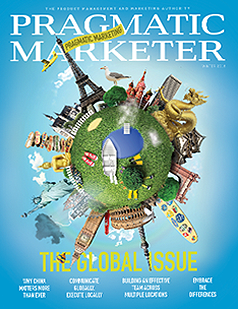 Get a complimentary digital subscription of our quarterly Pragmatic Marketer magazine and monthly newsletter delivered to your inbox. 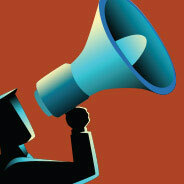 and not disclose it to any third parties.